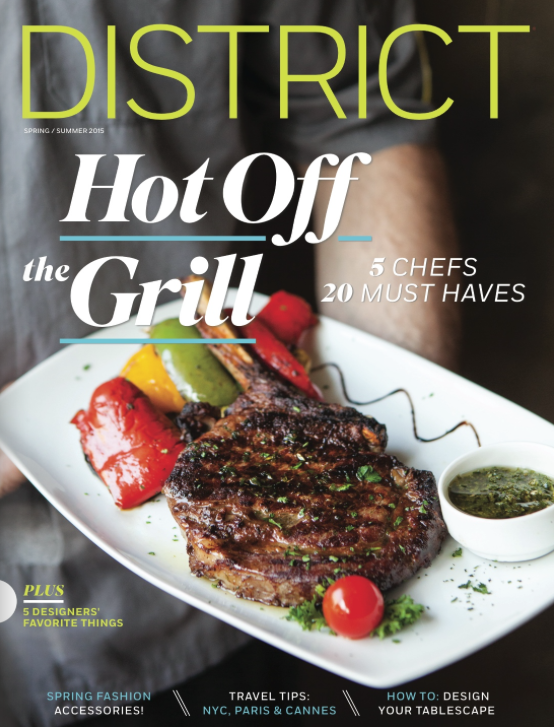 While interning at Houstonia Magazine, I was asked to also take on a role for District Magazine, which Houstonia produced with Midway Cos. on their various Houston properties. My title was managing editor and I wrote, edited and coordinated with/hired freelance writers. For the digital version, click here. This entry was posted in District Magazine and tagged District Magazine, entertainment, food, freelance, Houston, Houstonia Magazine, Journalism, magazine, Natalie Harms, writer, writing. Bookmark the permalink.